Eastern Sierra Engineering (ESE) has opened a civil engineering design office and materials testing laboratory in Bishop, California. 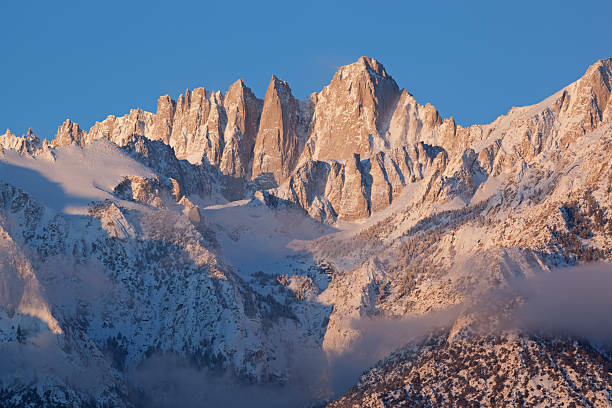 The firm’s new location is at 140 Whitney Alley in Bishop, California. Bishop marks ESE’s third design office location. Across the eastern California and northern Nevada regions, the firm provides services in civil, transportation, geotechnical, pavement & utility engineering; program and project management; and construction management, inspection and testing. ESE has successfully served The City of Bishop, Inyo County, Mono County, Caltrans, the Town of Mammoth Lakes, The Bishop Paiute Community Development, Timbisha Shoshone Tribe & various other clients over the past 22 years. We’ve established the Bishop office as a direct response to our local clients and community needs. A local presence will allow us to continue to provide superior service and quality work products for our existing and future clients. For more information about Eastern Sierra Engineering’s Bishop Office, contact Michael Collins, P.E. at 760-920-9762.